SPORTS SAFETY IQ is a blog whose mission is to shed light on the shocking, ridiculous and unimaginable reality of what can happen (and does happen) to kids playing sports -- so that parents, coaches and athletes can avoid the hidden dangers and enjoy their sports experience. Parents and coaches, take heed. 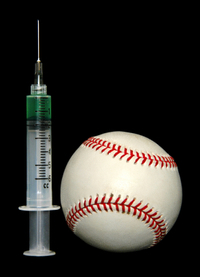 The Sports Safety IQ tip for this week is that news on steroid use and abuse is breaking daily and you need to keep up. 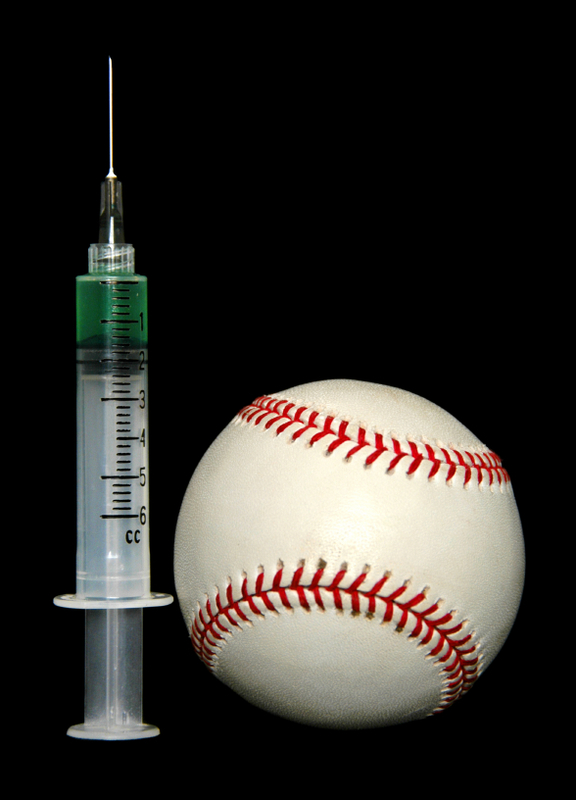 I have run into no fewer than nine different steroid stories recently that have left my head spinning. Story #1: I picked up these eye-openers at the US Lacrosse National Convention, where I sat in on the Sports Science & Safety committee meeting where I learned that the fastest growing group of steroid users is teenage girls. The majority of these girls are not using PED's for athletic purposes, but simply as a diet aid to achieve a lean, muscled physique. Read on at Forbes.com, "Many Teen Girls Use Steroids."